When you hear the term luxury, what pops up on your mind? It definitely has something do with lavishness, richness, great comfort or splendor. How about you have all these combinations in the heart of your home, the bedroom! The following article will mention a few bedroom decor trends 2019. The bedroom as you know is the most intimate room of the house, and after long day of breaking that sweat, you always look forward to having some quiet time in a calm space, with some good ambience. Welcome aboard as I introduce you to the master bedroom trends 2019 you may want to incorporate in your bedroom this year. Why not welcome this year with a sense of style and more so, take it a notch higher by spicing up the bedroom furniture designs. 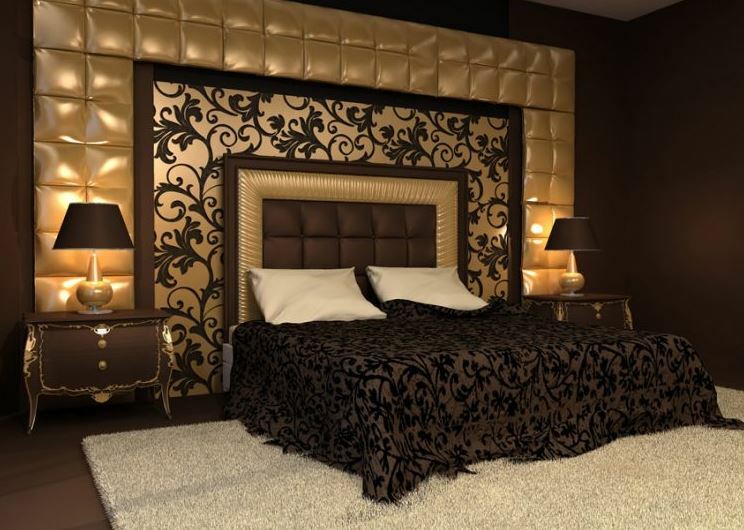 So, let’s take a look at the bedroom decor trends for 2019 and get inspired to have a gist of great ideas on how you can remodel your bedroom. Break the monotony of a dull-looking bed and be bold enough to make your bed a dream oasis. 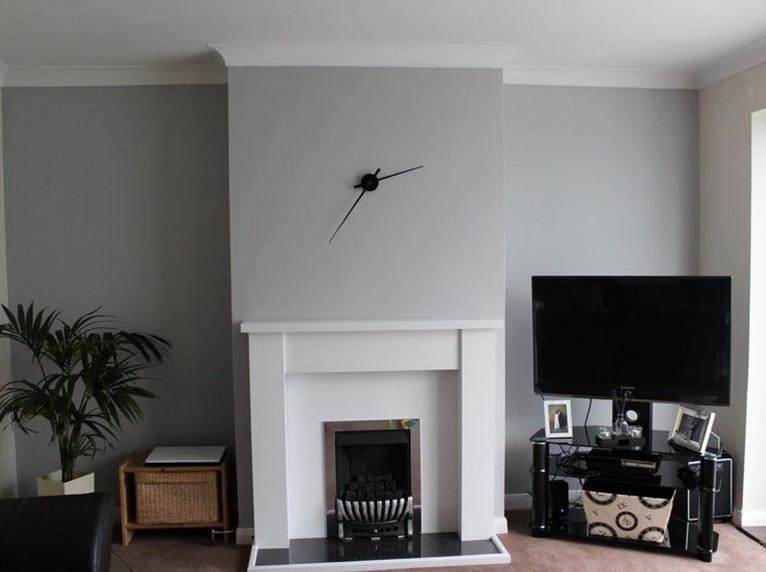 It’s very simple yet the end result gives your room an elegant touch. 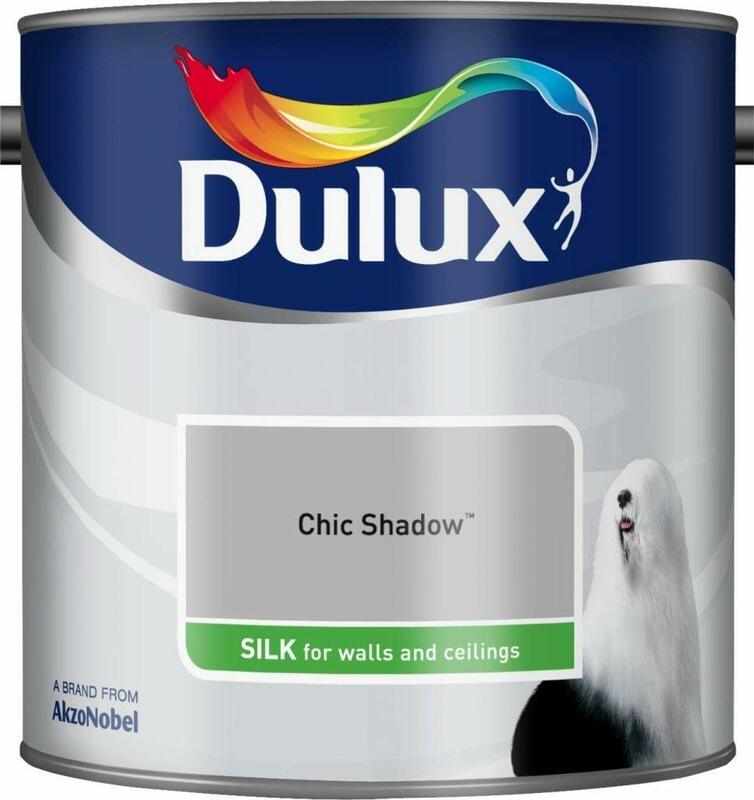 Get an outstanding head board painted with dulux chic shadow silk that can be used on other items in the room to create uniformity. 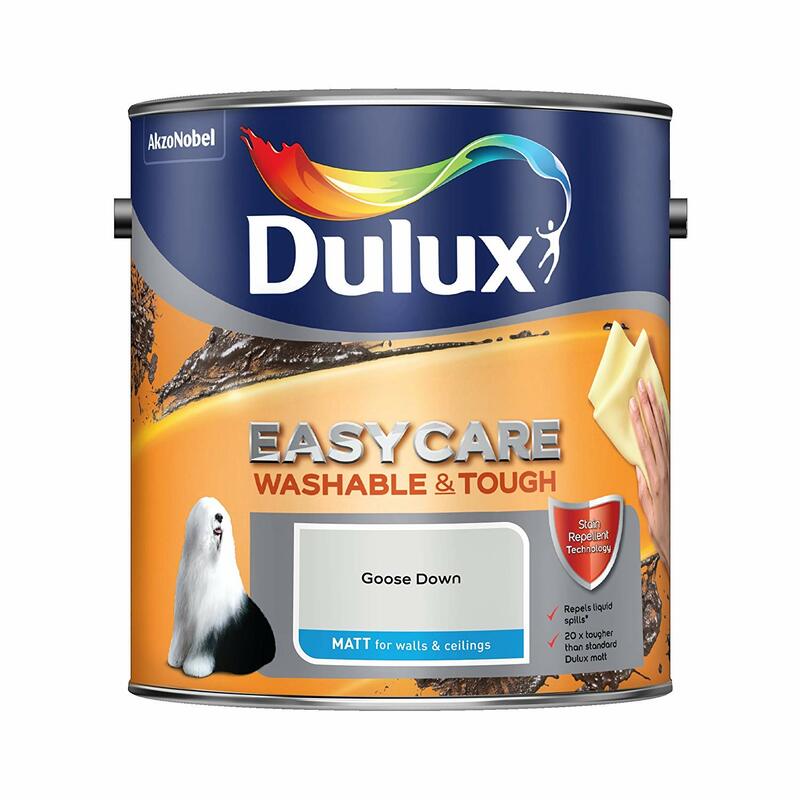 Another popular color for 2019 is the Dulux goose down paint available from amazon. It should be large enough to allow you to comfortably lean against in case you want to read or just to relax before you sleep. Going for a cushioned headboard has become one of the most sought-after trends today. This does not mean that you have to purchase a bed which has this design. Save those extra coins and do it yourself by going online to check on DIYs of how you can make your own customized padded headboard. Another tip on adding some zest on your bed is adding the number of pillows other than the traditional two pillows you already have. Normalize your room by harmonizing the range of colors that connect the furnishings together. You could start by installing a bed with four posts in your bedroom. 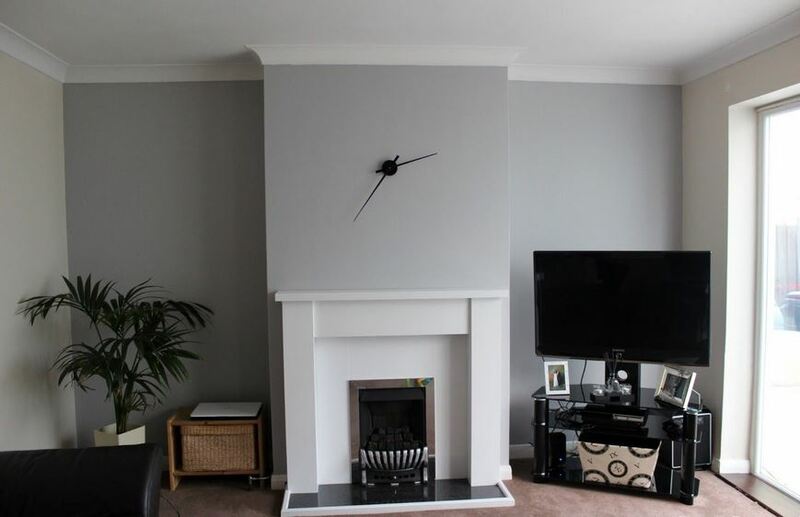 This could create an overwhelming effect on the rest of the furnishings in your room. Picking a white colour or bright coloured walls and if you want to get a good contrast colours go with a darker bed frame. You could also consider creating a balance in the colours and use differently sized furniture for instance pairing a thinner frame with some outstanding side tables and finish it up with some similar wood. There is a wide variety of side tables you can select such as the classic cocktail table, mirrored table, vintage-modern set, sleek storage and the teakwood cube side table. Not only do these add style, but can also be used to store up your valuables. A popular trend you could get a hold of is chairs with a rounded back which will give some edge to the general look of the room. If your bedroom is not that spacious, you may want to create an illusion of room that looks large. 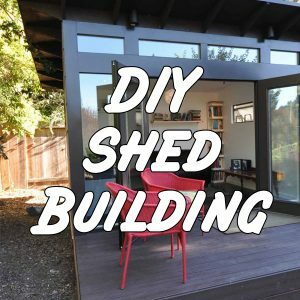 The best way to go about this is to avoid having furniture such as a wardrobe or a walk in closet which may take up more space. At this point, I would suggest getting furniture pieces that are easily convertible. Have a bed with drawers beneath it or add a chest piece at the bed’s foot that can also be used as a seat and for storage. 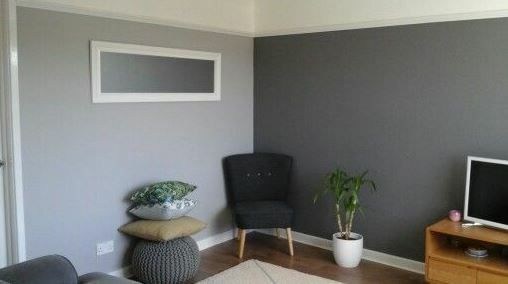 This is another trick you can use to get an impression of a larger sized room. Place mirrors to the closet doors or against the wall to do that. If you also want to maximize on space don’t go for king size bed but instead, get a smaller sized bed. Also if you can get a ceiling fan that has lights, or suspended light fixtures, instead of having a night stands that will help you save on space. Once you revamp the look of your bedroom putting all these suggestions into consideration, I assure you will find great satisfaction in spending quality time in your bedroom. Keep up with the trends 2019 get ready for the ultimate makeover and maybe make it a lovely black and gold like the room above!